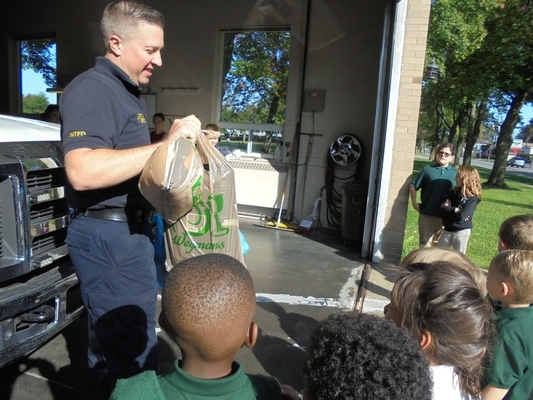 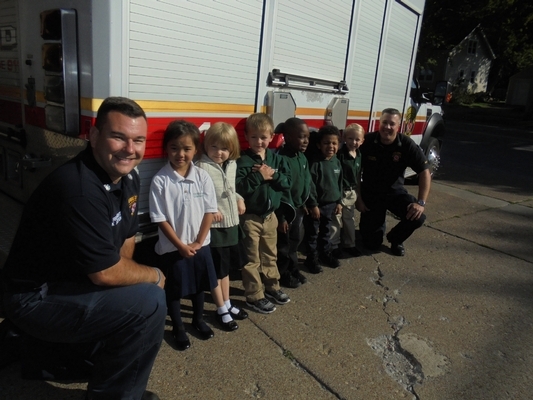 Every year, on September 11th (9-11), all of our students visit local First Responders to thank them for their service. 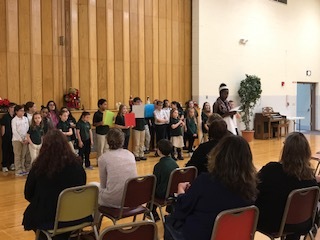 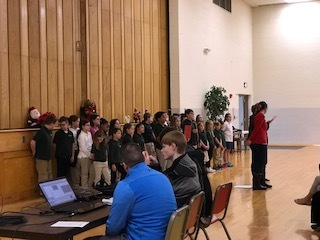 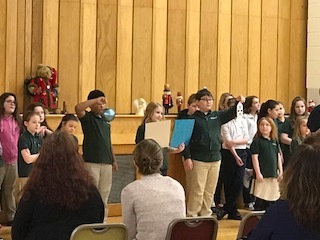 Twice a year, at Christmastime and Easter, the Elementary students perform for the residents at Bishop Gibbons Retirement Community. 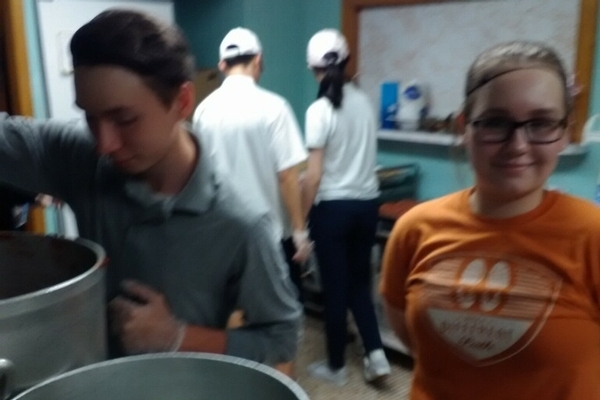 Several times a year (some years, it is monthly), the High School students visit a local mission to help out. 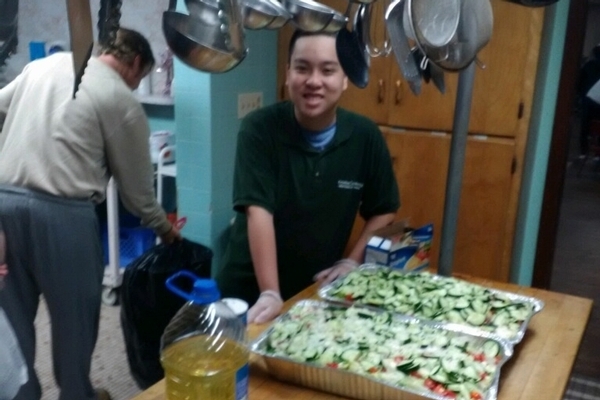 They help prepare the food, perform music, give a message and help clean up. 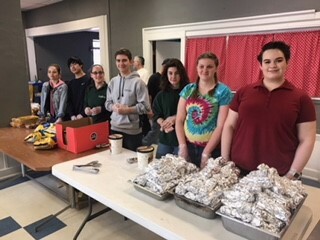 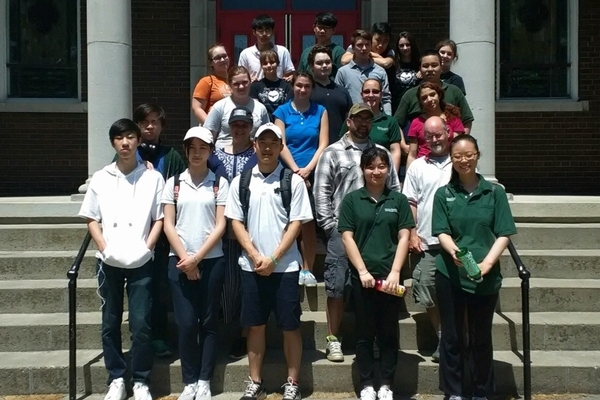 In the Spring, 11th and 12th Graders serve a luncheon and minister to those who are in need at Magdalene Project. 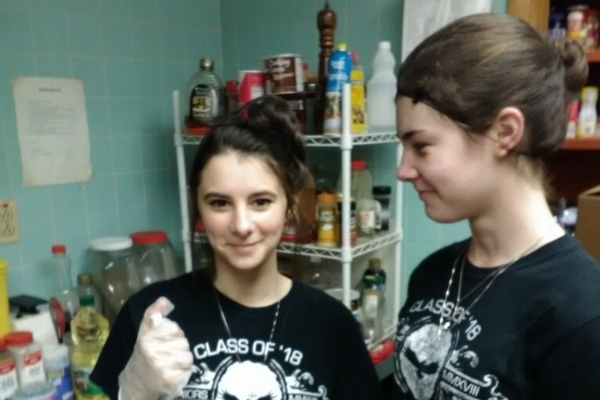 For more information about this ministry, please visit www.Magdalene-Project.org.